How Do I Get Started with Google My Business? Ark / Product marketing / How Do I Get Started with Google My Business? You noticed that every company you look up on Google has their business information in the right corner, so how they do that and is it time for you to verify your business? Get yourself Google my business and check this article to find out why you need so. 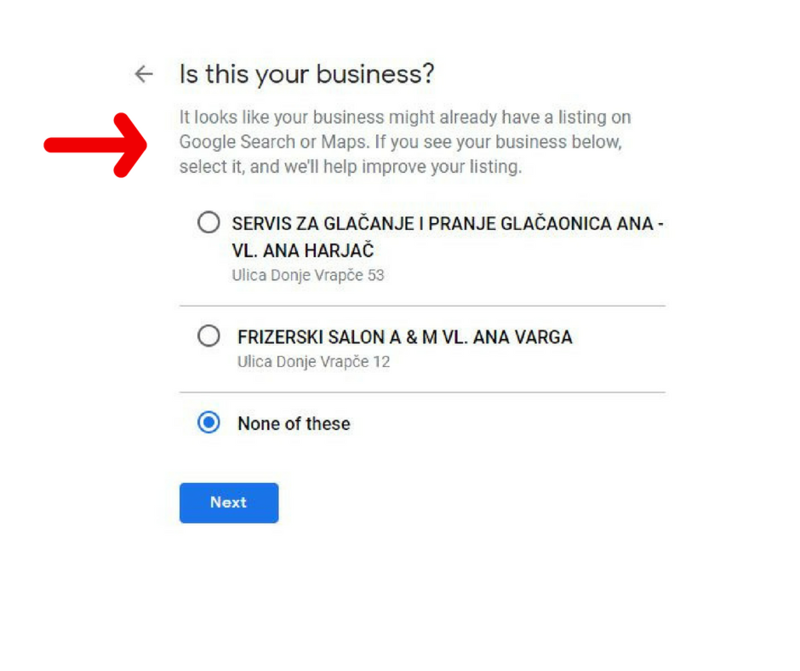 By creating a Google My Business listing, your business information can show up in Maps, Search, and other Google properties. Moreover, your business will be cool and you will appear in the ”right corner”. What are benefits for your company with Google My Business? It is free – yes, this marketing tool is completely free and can grow your potential business, so why not try it? It is hard for companies to watch their business with eyes of publicity and their customers. They are not objective and, let’s be honest, it is hard to be. We, as a company, are in that circle and we know the processes and how the things are going so it’s hard for us to see the business from the perspective of our customers. With Google My Business we put the visitor’s primary information up front, and that is the whole point. So, how do you get started with Google Business account? After that you will get a few questions about your business, check screenshots below. At the end of this phase, you will get a box where you need to choose a way to verify your business. There are a few options to do that and we decided to choose a postcard. The post should arrive at your address within 14 days. Be aware that your verification code expires after 30 days so you need to do that in this period, otherwise you will need to request a new verification code. With this, the first phase of your Google Business account has finished. It wasn’t so hard, right? In the second phase, you need to edit information about your business. 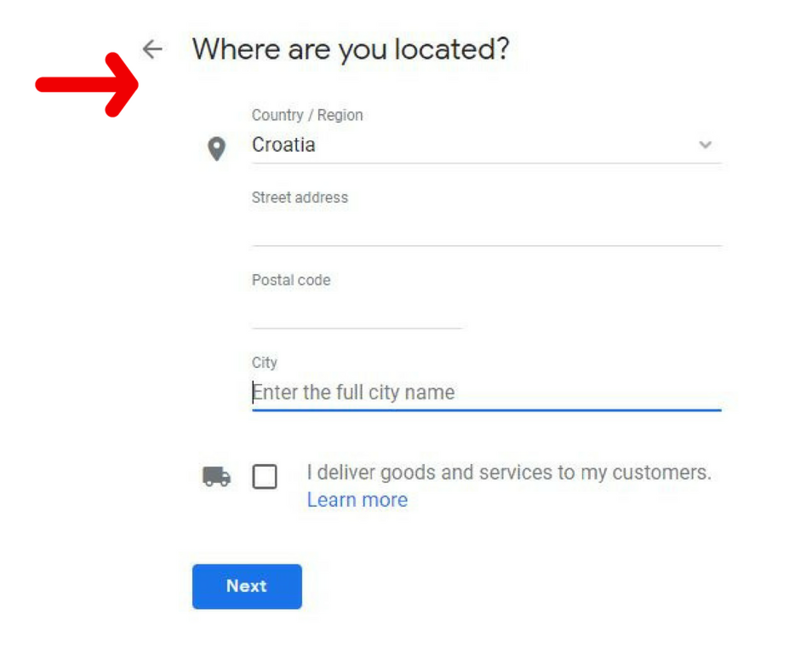 You can do that before you get verification code in the postcard but your business will show up in Google search after you finish the verification phase. 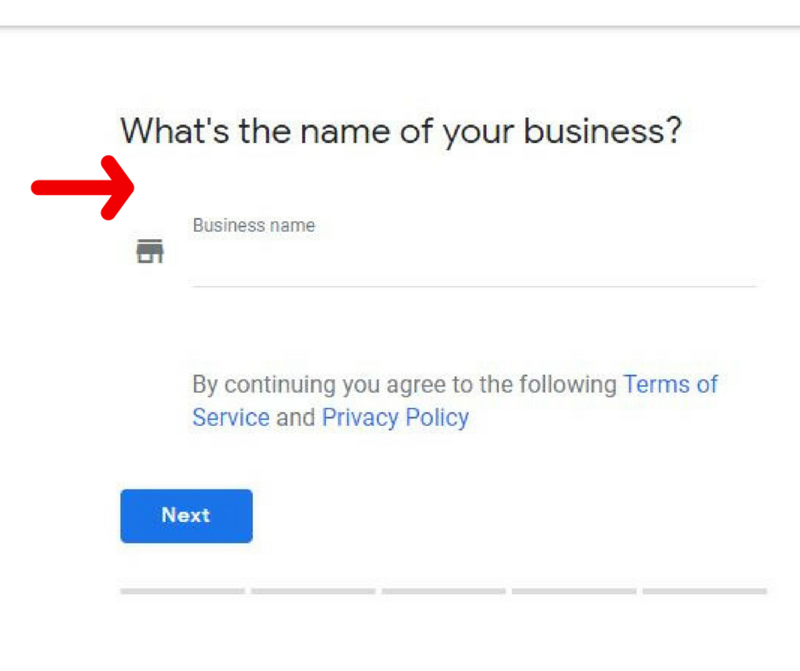 In the Google My Business, we have two main fields which are important for how your business will look like in the “right corner” – Info and Photos. Click on Info and start to fill information about your business from address, working hours to website URL. After that click on Photos and be aware that Cover photo which you choose will represent your business, and Google will know that you prefer to display this photo. However, that doesn’t guarantee that Google will populate it as the first image for your business. Remember, you don’t control your Google My Business images, Google does. Google likes to personalize every company so this is a place for a photo from your office, some work, or a photo of your team. Don’t put your logo here because Google, according to their research, knows consumers would rather see what your business actually looks like – rather than a map or your logo. Also, click through rate on Google is 35% higher when a business has some personal photos here, for example a photo of a company interior. If you need to edit some information on your account go to that field, click Edit and update your info. Be sure to click Done editing at the bottom after you make an update. Most edits take between 24 and 48 hours to appear on Google. How should it look like in the end? What do we do? We are a digital agency. How can you contact us? Email and phone number. Where are we? Zagreb, the capital of Croatia. The scope of our work? 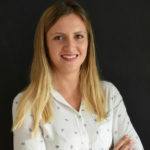 Marketing, blockchain, development. Photos? We decided to show the interior of our office as we brainstormed a lot of ideas in our “creativity” space. Finally, show what you consider significant and key for your business to reach your customers and improve your SEO. And include your business on Google My Business as soon as possible because the timeline was yesterday.